Writing is a process, that requires feedback. 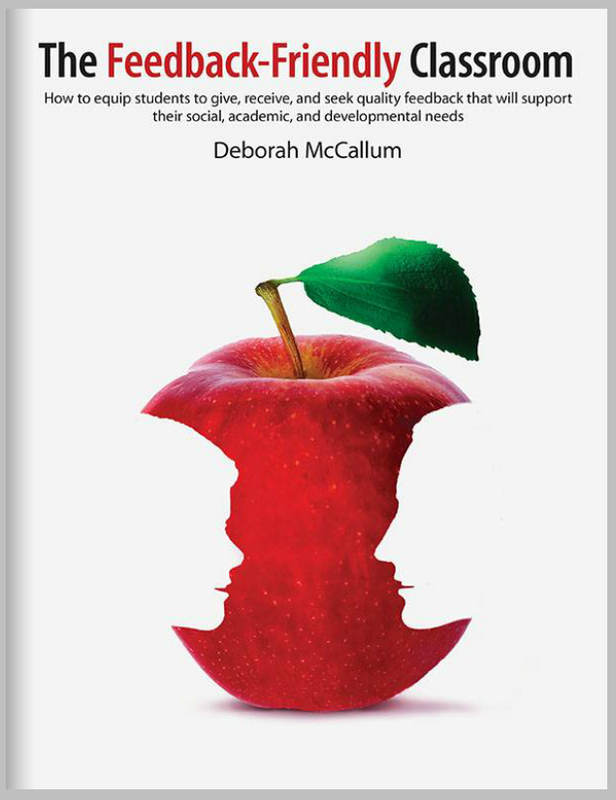 Feedback is more than how we assess a student. The conversations we have in our classrooms, and how we interact with learning goals, success criteria and other assessment criteria are important. We have already engaged extensively with modelled and shared writing, and the 6 traits of writing. We are still working at this process as it pertains to our persuasive writing. The process we have been working on is not complete yet. Tomorrow we will be implementing talk ‘moves’ and other key strategies to help our students understand the writing process in deeper ways. Learning is hard, but with growth mindsets we are supposed to challenge ourselves. This is a task that everyone can accomplish at their own personal best. We will engage in peer and self assessment, but not first before assessing an exemplar as a class. Then onto self- reflection! What does Curriculum mean to you? #CurriculumIs ….